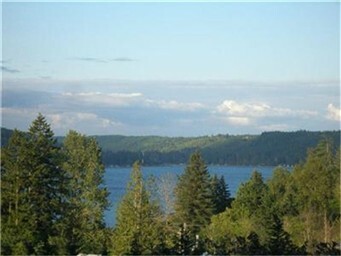 Beautiful lot with a sweeping view of Hood Canal and Olympic Mountains, power, phone, and water are in the road. Prime location near marina, boat launch, cafe, store, Alderbrook Golf Course. Robinhood Restaurant and Alderbrook Resort and Spa. Hiking, fishing, boating, and golf at your door step. Bring your house plans and envision the possibilities, Nature peace and beauty will be yours with this wonderful view lot. Union Wa life slows down.